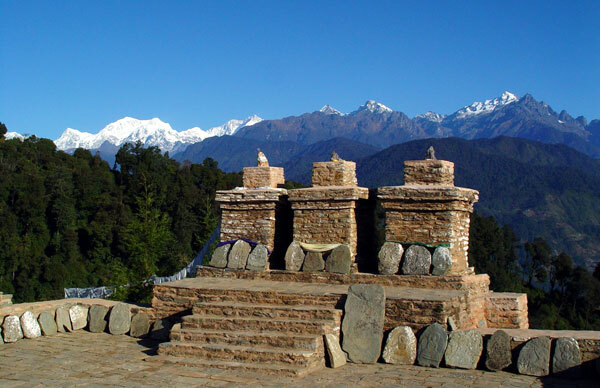 Tosa, a dream of trekkers for those who desire to have taste of trek to view Khangchendzonga at a crow-fly distance of only 16 km, passing through jungles, mountains to view maximum number of mountain peaks. Do not miss the opportunity to see monasteries to know more about Buddhist cult. British people during their colonization, in fact, loved this trek route full of thrill, for their leisure trek in India. 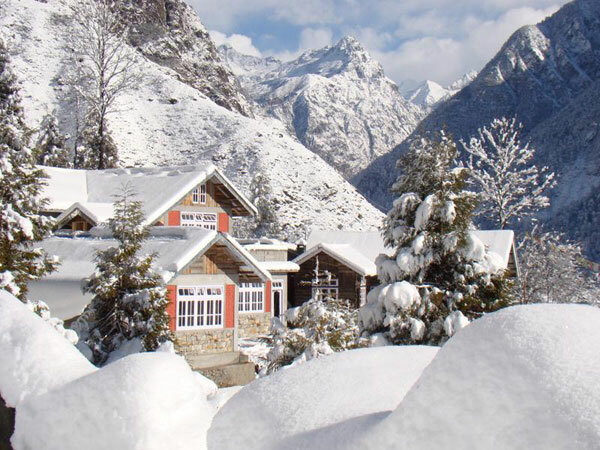 In fact, this is the most ideal trek to fetch the mountains at the nearest view point and having the surrections of trekking. You can although choose your itineraries of your own, yet we suggest a sample program that can be customized to your choice and convenience. Day 01 Pickup from Kolkata airport and transfer to train/airport for Siliguri. 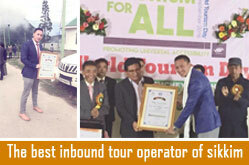 Day 02 Siliguri to Gangtok by jeep transfer to hotel. Morning to Rumtek and then to Tibetology, world renown museum on Buddhist and Tibetan scriptures (By vehicle). Day 04 To Singhik via Phudong monastery and Labrang monastery (By vehicle). Day 05 Singhik(1280 mtr) to Naga ( 1300 mtr by vehicle) and to Kukhray camp(2800 mtr) 8 hours trek. Day 10 Kalay to Mangan(1200 mtr) trek and then to Gangtok by vehicle. 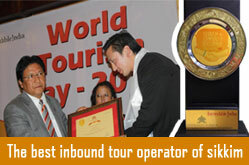 Day 11 To Kolkata/Siliguri or any place you like to tour by your choosable convenience. This is the trek which has mountain or high altitude trek, jungle trek, rhododendron trek, lake trek, hot spring (tarum Hotspring) trek. 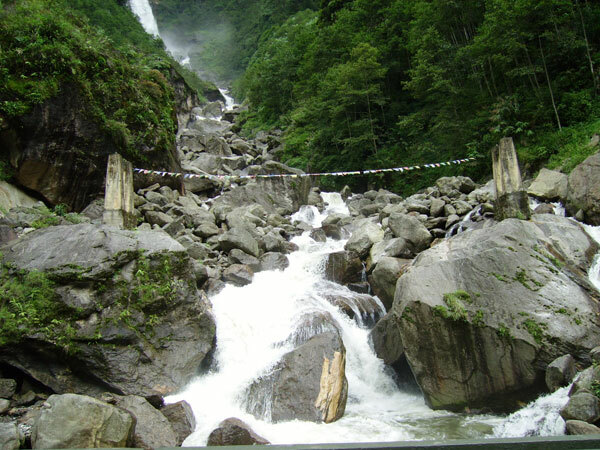 This is the only hot spring in Sikkim which has medicinal properties. If one can dip for an hour, while in high altitude trek one is sure to bump into blue sleep.One can see Shapi and offcourse blood pheasent, the state bird of sikkim, the state animal red panda and etc. 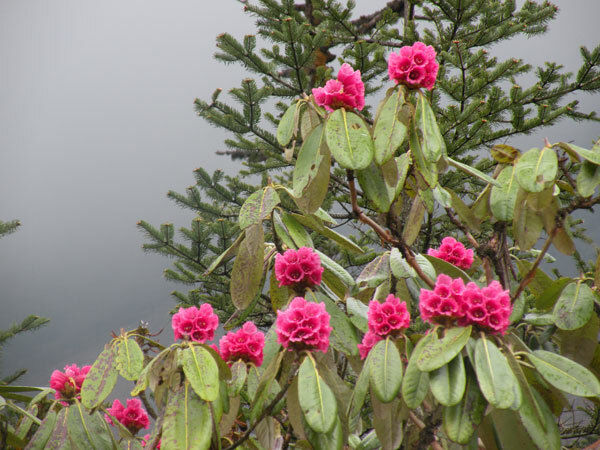 While in Rhododendron Trek, one can see more than 30 thirty varieties of Rhododendron. 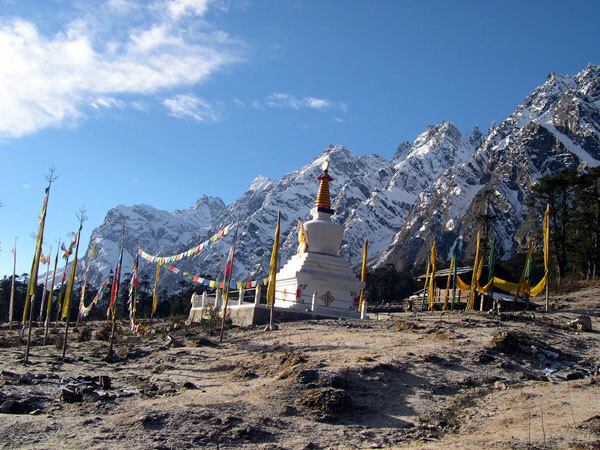 The mountain view one can enjoy from this route are Donkhala peak, Khangchengyo which is one of the two guardian dieties of people living in lachung and lachen other being chochuba...LHA KAPU IS ANOTHER PEAK. Next to which falls the Tibet. 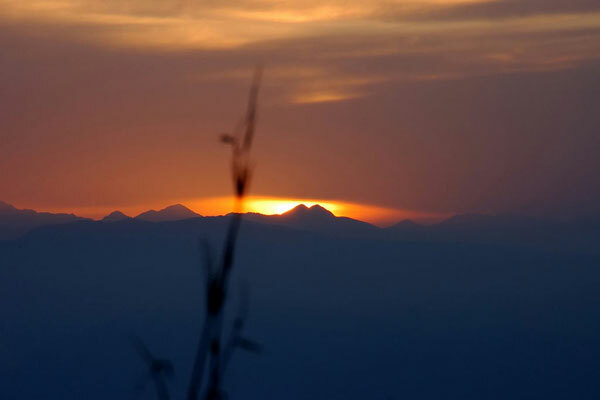 In this trek you reach Queen of Hills, Darjeeling too. Day 01 Pick up from Kolkata airport and transfer to train in the evening for siliguri. Day 02 Siliguri to Darjeeling (day 2,3,4 are optional). Day 04 Darjeeling/Siliguri to Gangtok by road and transfer to hotel. Day 05 Drive to Rumtek Monastry, and to flower festivels and to Tibetology evening free in Gangtok. Day 06 Gangtok 1820 mtr alt. to changu lake 3500 mtr and to Gangtok evening free. Day 07 Gangtok to Lachung 2600 mtr, 5 hrs drive including all stoppage at various spots. Day 08 Lachung to Yumthang 3600 mtr by vehicle and trek upto camp1 8kms between Tsea Thang 4000 mtr and Luk Lakha 4200 mtr. Day 09 Camp1 to Tso Lhako(lake) 4300 mtr, back to Luk Lakha 11 kms. Day 10 Luklakha to Lhaba peak 4400 mtr. and to Lhaba valley 4270 mtr.14 kms dessending trek.camp. Day 11 Lhaba valley to cave camp 3360mts 14 kms camp. Day 12 Cave camp to Tarum Tsatsu 2600 mtr 7 kms. halt in hut at hotsprings. Day 13 Tarum tsatsu to tarum trek and further to Gangtok by vehicle. Day 14 Gangtok to Siliguri/Thimpu/Kathmandu or otherwise tour ends. Note : Accommodations while in this trek will be in tent.